Looking for the best children&apos;s books of all time? That&apos;s exactly what you&apos;ll find right here. Whether you need a last minute Christmas gift, or you want some inspiration for your own illustration projects, we&apos;ve got you covered. After all, there are few better displays of imagination, craft and creativity than a well-written and illustrated children’s book. Not only do they need to excite the mind of a child but they also need to engage the adult reading them to the point that they&apos;re happy going through the same book over and over again. This list comprises some of the best children&apos;s books of all time, broken down into age groups – with some further recommendations that those with a designers eye will get a kick out of as well. We hope it&apos;ll be useful for Christmas inspiration, baby-showers and kids-at-heart alike. 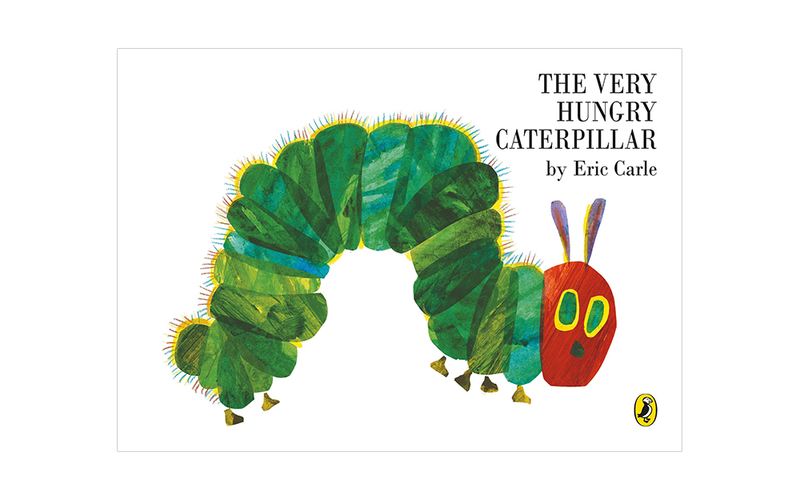 Summary: A classic that has been passed down over generations, this children&apos;s book follows the journey of a caterpillar eating his way to adulthood. Now over 40 years old, The Very Hungry Caterpillar has been delighting children for generations. Eric Carle&apos;s unique and beautiful illustration style combine with a story that is fun and educational, even for young ears. It&apos;s a &apos;first buy&apos; book for anyone with a child on the way. The original is in paperback, but the book is available in so many different formats, from pop-up to puppet and there&apos;s even a film. We&apos;ve linked the board book, which is perfect for toddlers to hold and read and discover the world. Summary: One night Max makes mischief of one kind and another, so his mother sends him to bed. When a forest grows, the Wild Things are unleashed and make Max their king. Another classic, Where the Wild Things Are has been on children&apos;s bookshelves since 1964. 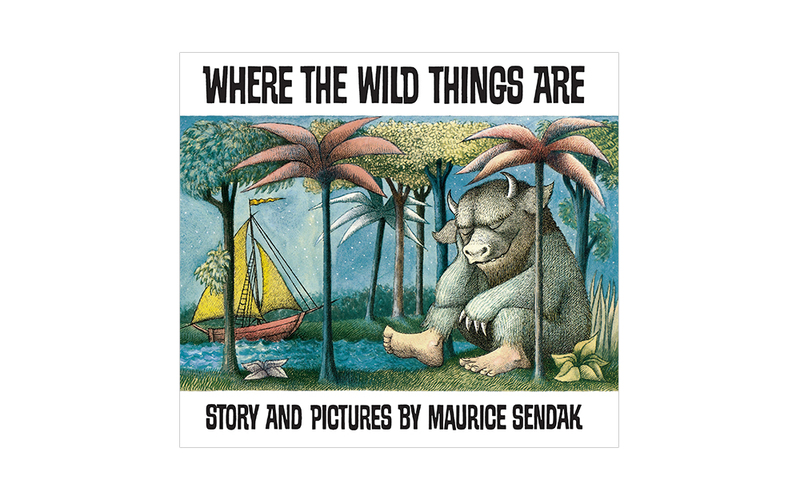 The story uses the jungle and Wild Things as a metaphor for Max&apos;s rage at being told to go to his room. There&apos;s a beautiful message hidden under what seems like a story of an overactive imagination that sometimes a child just needs a bit of time to calm themselves down. Something both parents and children can learn from. Summary: It&apos;s Christmas Eve, and the Jolly Postman has letters to delivery to a cast of beloved fairy-tale characters, all included in envelopes throughout the book. Really any one of the Ahlberg books could go into this list. Each Peach Pear Plum, Funny Bones and Peepo are timeless classics. 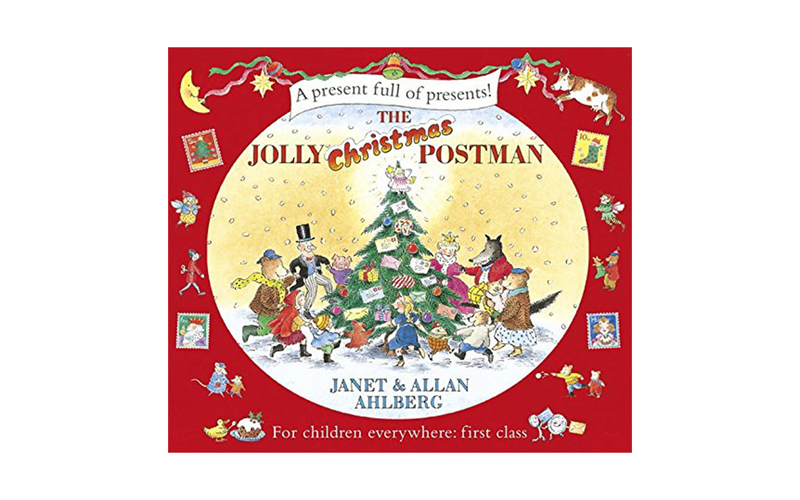 The Jolly Christmas Postman wins out because there is just so much fun to be had with your kids as you turn the page and see what&apos;s been delivered to the next classic character. A game for Little Red Riding Hood, a jigsaw for Humpty Dumpty, a tiny book-in-a-book for the Gingerbread Man. Sit in bed on Christmas Eve and pop open the envelopes to reveal little toys and games to play with your little ones. Summary: One winter&apos;s night a boy finds his Snowman has come to life as they head on a magical adventure across the skies. 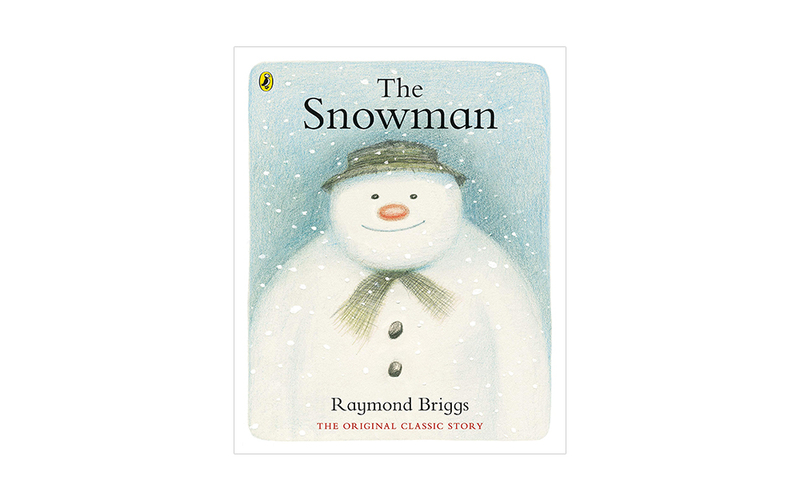 One of the rare occasions when a book and a film are on par with each other, having watched and read both you can almost see Raymond Briggs&apos; illustrations dancing across the page. There is a slight difference in that they don&apos;t visit the North Pole and meet Father Christmas, which feels notable absent if you do it in Film – Book order. The end is still touching and sad though. The entire story is wordless, which is always fascinating to see how emotion and context are achieved using just body and facial expressions. Summary: Once there was a boy, and one day he finds a penguin on his doorstep. The boy tries to return the penguin to his home but finds a friendship was all he was looking for instead. Lost & Found is just about the pinnacle of what a picture book should be. It&apos;s the perfect length and tone, and the illustrations are approachable for both adult and child. 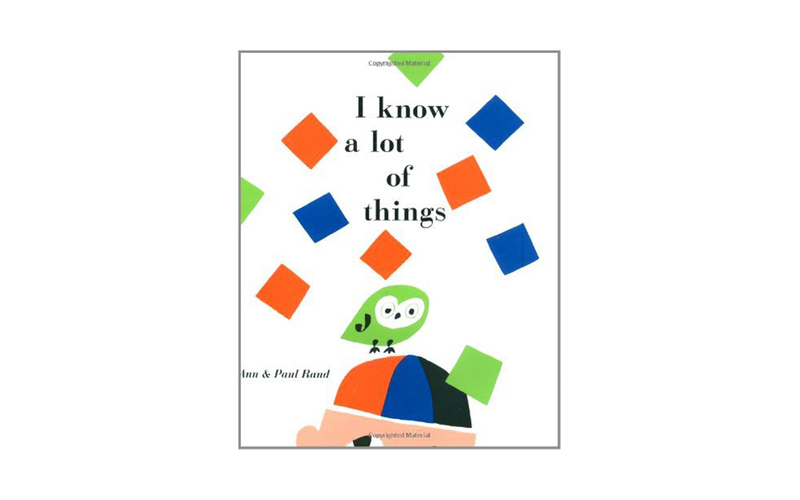 The story of a developing friendship is quickly picked up by young children, and the humour is well placed and subtle at points. 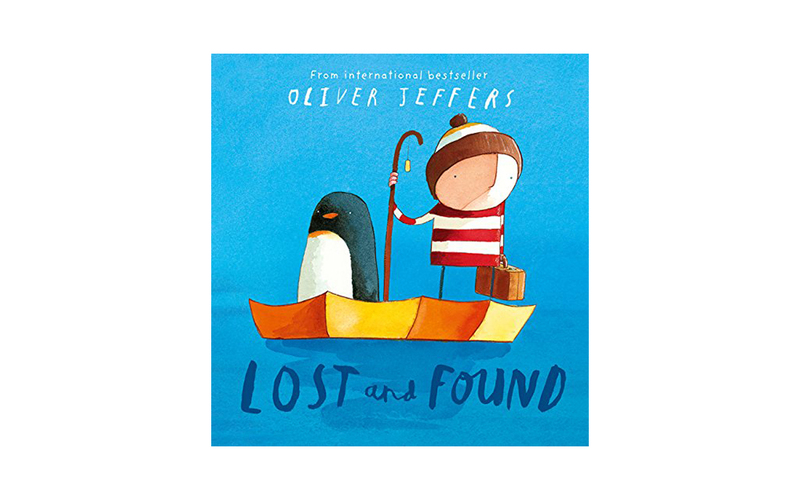 While How to Catch a Star is Oliver Jeffers excellent debut book, Lost and Found is really where he began to gain notoriety. The book was developed into a film by Studio AKA of which Jeffers produced a lot of graphics assets, and it&apos;s the first time you really start to see his iconic handwriting make an outing. 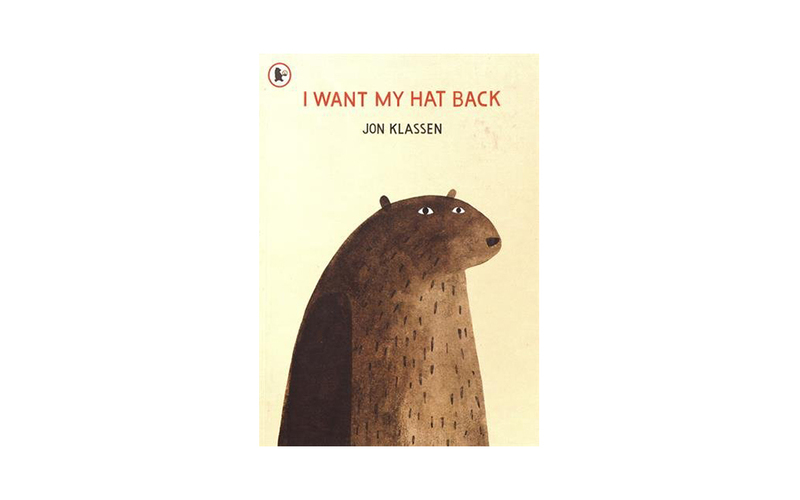 Summary: A book about a bear whose hat has gone and he wants it back. Asking creatures one by one the bear searches for his lost hat. Klassen&apos;s colour and illustration style juxtapose the traditionally vibrant world we usually see in picture books, with neutral hues and darker tones it makes a refreshing read in between magical kingdoms and fairy tales. The humour is more dry, subtle and darker as well, meaning its much more of a treat for adults than usual. Kids still massively enjoy it though, picking up on its cues that you&apos;d think might go over their heads. The pacing of this story is some of the best you&apos;ll see in a 40-page picture book, meaning the plot twist at the end is delivered with excellent comic timing. Summary: Noi and his father (a fisherman) live by the sea. One day a baby whale washes up on the beach, and Noi decides to take it home and care for it. Benji Davies&apos; illustration style reminds of Axel Scheffler (Gruffalo, Room on a Broom) in that it&apos;s incredibly detailed but completely unique. Like landscape painting with a modern, more simplified colour scheme. Add that to a story that is heartwarming and enjoys positive father-son dynamic you end up with a book that will go down as a modern classic. 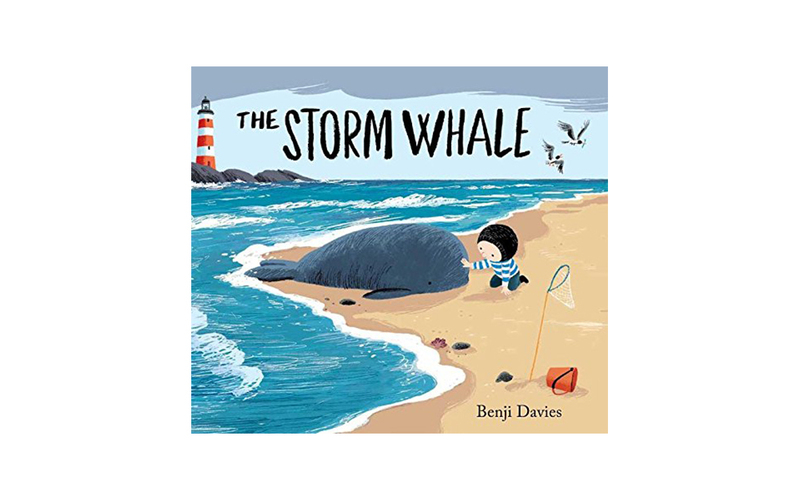 The Storm Whale in Winter is an excellent follow up that shifts the colour palette and adds even more vibrancy to the world. Summary: A guide to life for people who&apos;ve just arrived on Earth (babies). 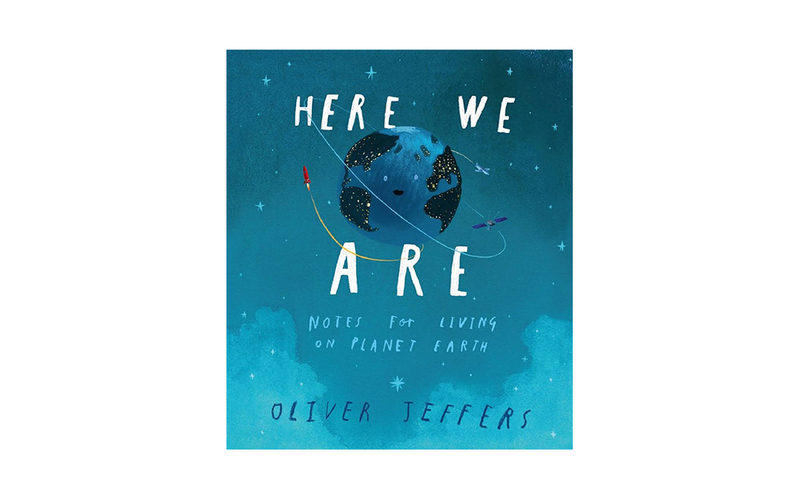 In what is probably Oliver Jeffers most refined book from a visual point of view, this book was written to teach his children the nuances of contemporary life. Fortunately, it does a great job of educating everyone else too. The illustrations are stunning, and the message is refreshing. In a world that feels like its becoming increasingly disconnected this book aims to teach the next generation of life&apos;s purpose and what they can do in their time on this planet. Paul Rand illustrated four of his wife&apos;s books, each of them utilising a shape-led style with flat colour. There is undoubtedly more engaging books for children our there, but from a designer/illustrator point of view given that this book was first published in 1956, there&apos;s still a lot to be learnt from the simplicity of layout and shape here.